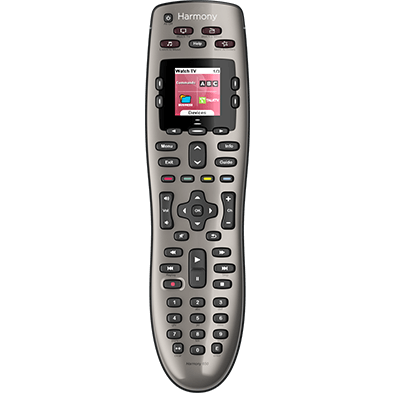 Follow the steps below to remove Harmony Home Hub Extender from your Harmony account. Navigate to MENU, then Harmony Upgrade > Remove Home Hub Extender. 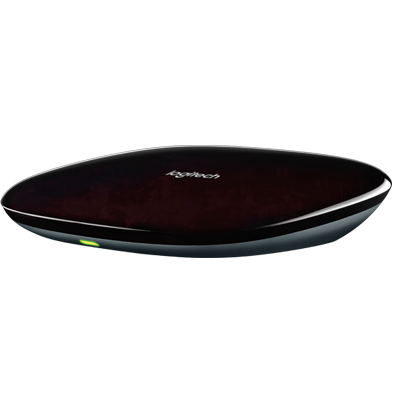 Confirm that you'd like to remove Harmony Home Hub Extender by selecting YES. 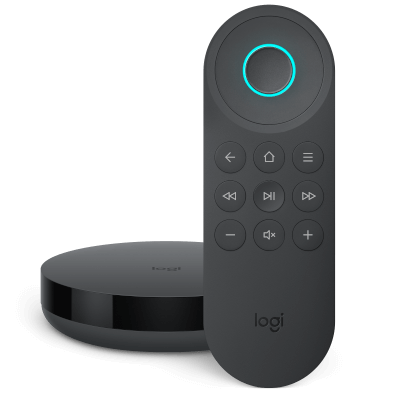 Finally, sync your remote to complete the process.